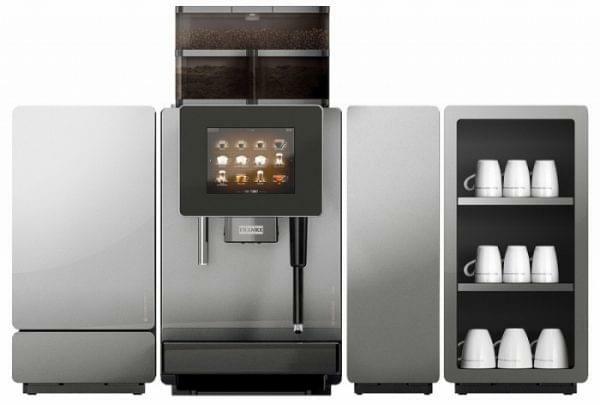 Delivers great coffee fast, ideal for high use office environments. 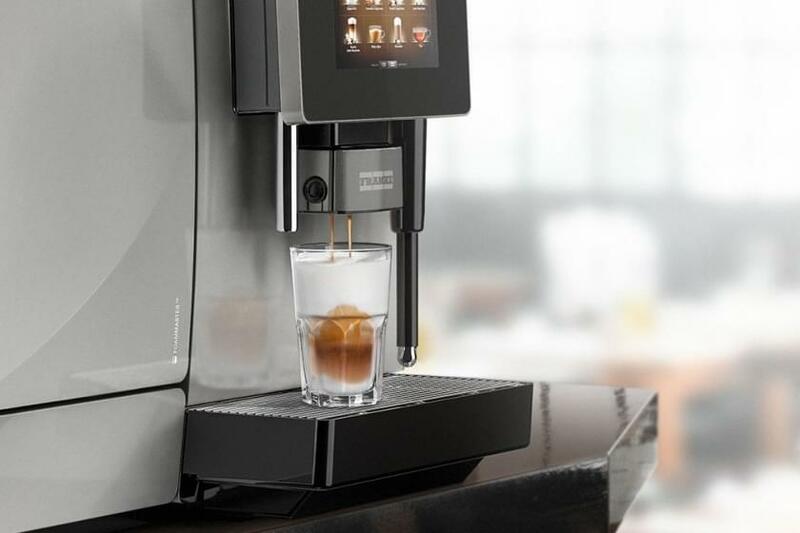 Franke’s new A600 bean to cup is a super addition to Fanke’s already impressive portfolio. Franke have always said that their highest priority is to deliver the perfect beverage and therefore fully satisfied customers. 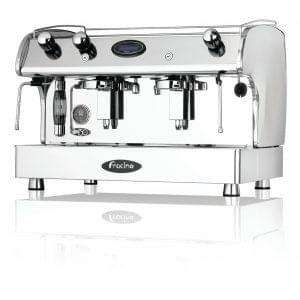 The A600 meets this high standard in every aspect and your customers will be thrilled with the experience. Every Franke is packed with pure passion. 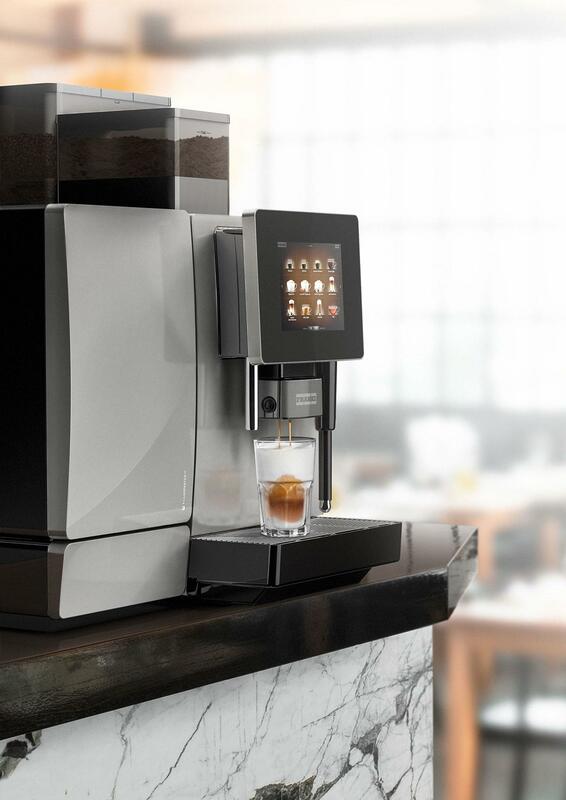 As a truly intelligent coffee machine, the A600 redefines how you interact with it and thanks to it’s enormous flexibility it is one of the most efficient coffee machines available. The eight inch colour touchscreen with crystal clear resolution is a great addition and provides you and your guests with the perfect tool for programming, drink selection and cleaning operations. 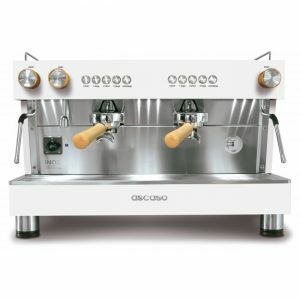 Further placement of images on the screen allows for advertising oppurtunities even when the machine is not in use, and has been proven to increase coffee sales as a result. 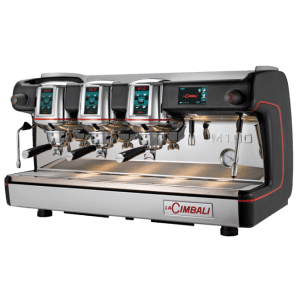 Large orders can be set up to serve one at a time providing something very few bean to cup machines have been able to offer. This fantastic addition to the Franke A600 supports service personnel and reduces their workload, in addition reducing mistakes and resulting in a happy customer. The Franke A600 can either run from the mains water supply or from an internal, removable 4 litre water tank. 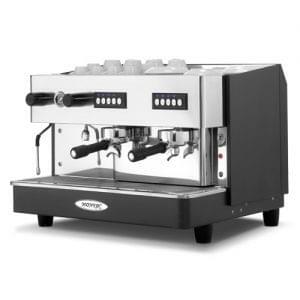 Franke are superb options for a stylish environment and are capable of an extremely demanding output, with delivery to the cup at a far better rate than most other available models. Our lease options come with enough ingredients to make around 1,500 drinks to get you started, installation and training free of charge and no long term commitment to purchasing our ingredients as well as cups, saucers and cleaning accessories.